Whether you are enjoying music on your smartphone/MP3 player or you are monitoring an important mix in the studio, the DH90 will provide a truly accurate and extremely pleasant listening experience. Floyd Rose FR-18 Wood headphones are hand-crafted and deliver world-class sound combined with state-of-the-art high fidelity technology. We married unparalleled sound quality with luxury design. 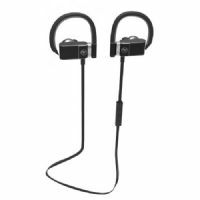 Floyd Rose FR-360 Pro Series Wireless Sport Earbuds with In-Line Microphone are hand crafted and deliver world-class sound combined with state-of-the-art high fidelity technology. Hear the Difference. Samson's SR350 Stereo Headphones provide quality bass performance and excellent sound isolation in a lightweight, over-ear design. Floyd Rose FR-36BK Bluetooth Headphones delivers world-class sound combined with state-of-the-art high fidelity technology. Hear the Difference. 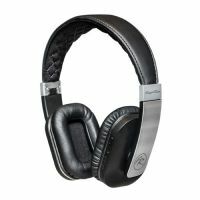 Samson's SR450 On-Ear Studio Headphones offer exceptional sonic clarity in a lightweight, yet rugged design. Hear the Difference. 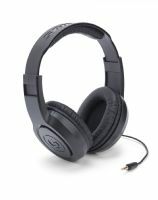 Samson's SR550 On-Ear Studio Headphones offer exceptional sonic clarity in a lightweight, yet rugged design. Studio Pro. 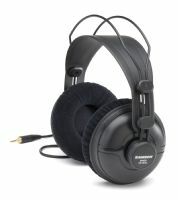 Samson’s SR950 Professional Studio Reference Headphones offer precise monitoring performance for studio applications. 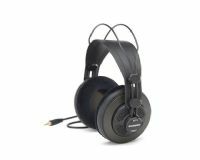 Samson’s SR850 Semi-Open-Back Studio Headphones offer an outstanding listening solution for musicians, sound engineers and general music enthusiasts alike.